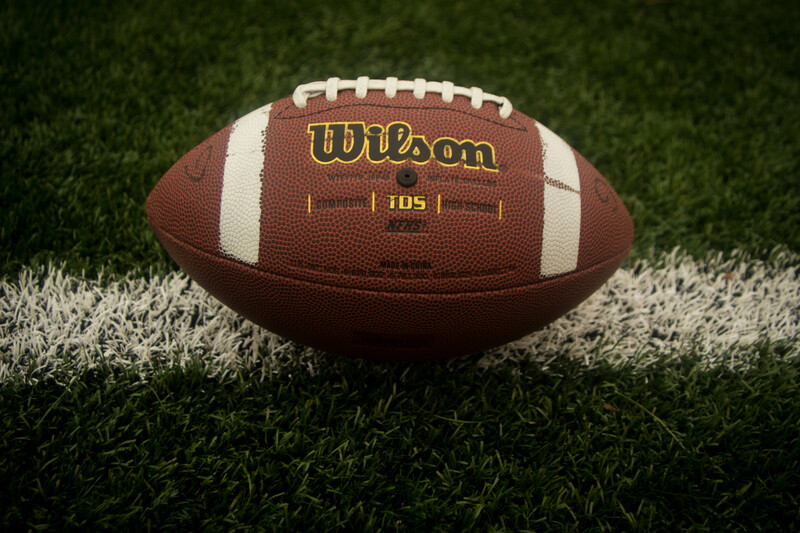 Tech brands and the Super Bowl, they seem to go hand in hand these days! We recently wrote about Wix launching their Super Bowl ad and it seems Squarespace is trying to capitalize on the big game as well. Squarespace is featuring the gruff and brash John Malkovich as who other than, you guessed it! John Malkovich! This ad takes what can be a common problem in 2017, the domain name or your domain name being taken! As John finds out, JohnMalkovich.com is taken by another John Malkovich and he is going to give them a piece of his mind. John plays himself as an actor turned fashion designer who launched a clothing line called John Malkovich, only to find out that the exact domain name he wanted, JohnMalkovich.com is taken! He then hunts this ‘other’ John down and emails him to get it back. Squarespace is one of the more popular website builders on the marketplace that allows customers to secure their domain names as a part of the website building process. This marketing or advertising hook should sound familiar. GoDaddy for years has been pitching domain names as the first step into getting a website. Shopify + WordPress, A Match Made In Heaven?